Jordi Moix (Barcelona, 12 November 1960; member 40.728) is a graduate in Business Sciences from ESADE and has a masters in International Management from Thunderbird University (Arizona, USA). Professionally, he has always been associated to the property and planning market. He is currently the head of investments at Talus Real Estate (Barcelona/Madrid). He was also a founding partner of Linq Venture (property and finance consultant) and was previously director general of promotion and international expansion for Reyal Urbis (a leading real estate company in the sector); director general in Catalonia of Metrovacesa (he was chairman of La Maquinista Vila Global SA); director general and administrative board member of Layetana, director general of Habitat Immobiliària, purchasing manager of Citibank in New York and purchasing manager of AIG also in New York. He has been a member of the Cercle d’Economia since 1988. 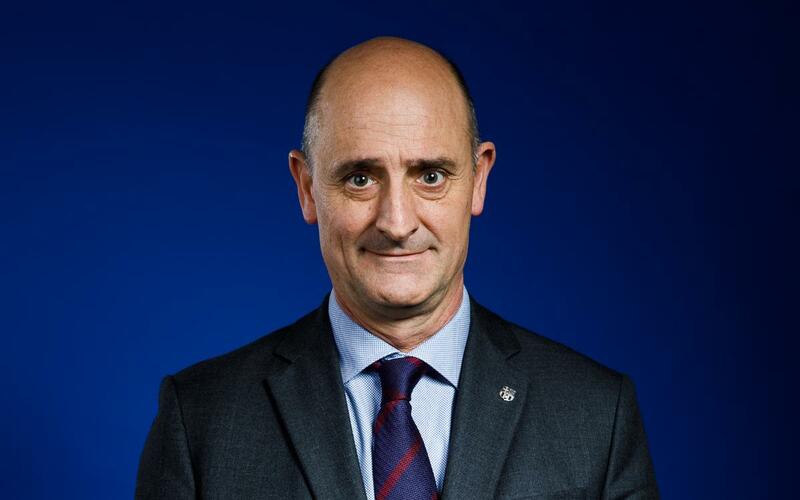 He was the director responsible for Patrimony at FC Barcelona from 2003 to 2005, and on the previous Board of Directors he was the secretary and head of Patrimony, working on the Espai Barça project. Since the elections of 18 July 2015 he has been the commissioner for Espai Barça.